At FINCA Impact Finance, our customers are at the center of everything we do. Our main focus is on using socially-responsible investment (SRI) to support income-generating microenterprises and small businesses. We have strict policies to help ensure that clients do not become over-indebted and are treated fairly and ethically. It’s part of FINCA’s heritage and mission. Our commitment to responsible finance and SRI is more important than ever with the rapid rise of digital services. Responsibility toward our clients is our top priority, whether clients find us near their farms or on their phones. That’s why FINCA Impact Finance is rapidly building capacity to use fingerprint scans to protect client accounts, mobile banking to empower clients to bank at their convenience and agent banking to offer services in more locations and communities. Our commitment to SRI includes a commitment to offer our clients education along with responsible and innovative products and services. Globally, 66% of adults, or approximately 3.5 billion people, are financially illiterate. This means that they are at risk of exploitation. FINCA Kyrgyzstan is one of several subsidiaries working to address this among their clients and the general public. Staff are teaching clients how to efficiently manage financial resources, how to keep track of household expenses and the importance of savings. Over the past three years, FINCA Kyrgyzstan has reached more than 20,000 banked and unbanked people with in-person trainings, workshops, textbooks and publications on financial concepts. FINCA believes that success is entirely based on deeply listening and responding to our customers. This is why, in partnership with the Mastercard Foundation, we have developed a rigorous customer research program to ensure that clients have a strong and clear voice in shaping how we serve them. This video shows how FINCA adapts to better meet the evolving needs of our clients. 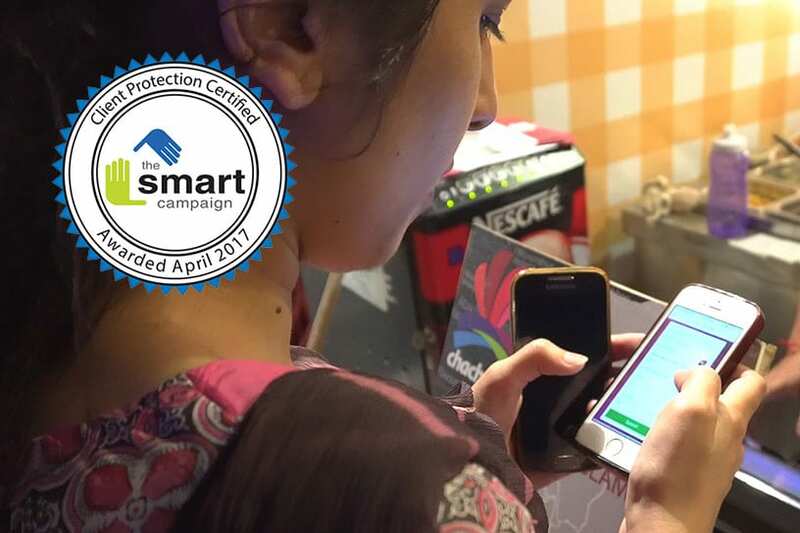 FINCA is a founding member of the Smart Campaign, a global initiative promoting the adoption of client protection standards in the microfinance industry. Banco FINCA Ecuador received Smart Certification after a rigorous independent review process found the bank to have consistently upheld the highest client protection standards in providing financial products and services. Financiera FINCA Nicaragua received Smart Certification reflecting its high ethical standards in serving clients with responsible financial services. It joins other FINCA Impact Finance subsidiaries in Pakistan, Kyrgyzstan, Georgia and Kosovo in receiving the acknowledgement. FINCA Microfinance Bank in Pakistan joins FINCA Impact Finance subsidiaries in Kyrgyzstan, Georgia and Kosovo in receiving Smart Campaign Certification. 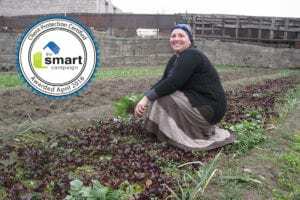 FINCA Bank Georgia received Client Protection Certification by the Smart Campaign, in recognition of high ethical standards in the treatment of its clients. 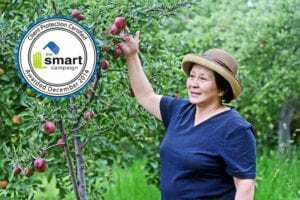 FINCA Kyrgyzstan is the first FINCA subsidiary to receive the SMART certification. Through this achievement FINCA joins an exclusive group of 28 certified financial institutions worldwide.